In the US, today, the Friday following Thanksgiving, is known as Black Friday. It's the day when the shopping season for Christmas kicks off. 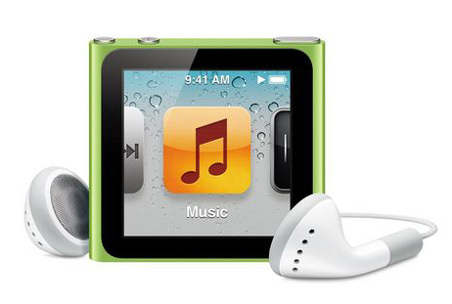 I was on-line this morning buying a replacement Apple iPod Nano - mine kicked the dust yesterday. I didn't save a lot, but Apple products are rarely reduced at all, so a small savings was a plus. I have to have my tunes. We're running the first day of three days of targeted sales at the shop today. 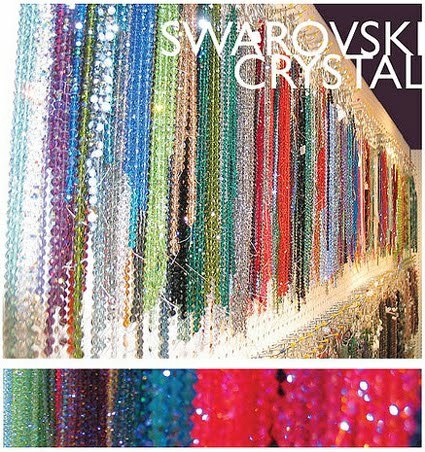 Today we're doing 20% off Swarovski Crystals. Tomorrow we are focusing on Japanese Seed Beads and on Sunday, we're spotlighting Czech Republic Pressed Glass. I'm hoping that we will get some good sales as a result of this sale, but you can never tell. We rarely do sales at all, so at least this is more unusual than having a sale at Target or Wal-Mart. I qualify as exhausted today - I only got four hours of sleep, and have to be sure I'm in the shop by 7am today to finish the decorating before I have to unlock for the day. I managed to begin my reviews for the Middle Earth Fan Fiction Awards yesterday, my goal is to review one story from each author and I decided to start from the back of the alphabet, just for kicks. I hope that all of you have a wonderful and savings-filled Friday. Current Music: Igor Stravinsky - Divertimento "The Fairy's Kiss"
I wish I could take the credit for it, but I know someone else on my f-list had mentioned that she was approaching it that way. I have so many people nominated that I know, that way I'll make sure that I catch everyone, as long as I can keep on track and do a few every day. I hope your sales go marvellously! Thanks Binky. So far we've been busy, but not overly so. Many of the people who came for the crystals today are planning to come back tomorrow for the smaller beads. I'm hoping that the weekend will work out well, but there's no way of telling until we look at the numbers on Monday morning.